The latest issue of Weekly Jump has all the details! 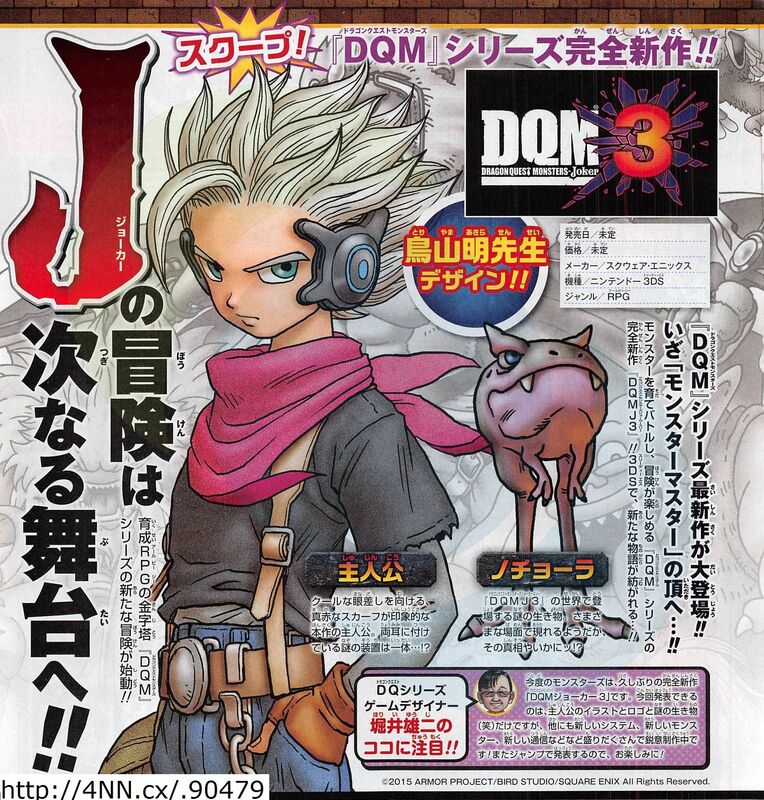 Dragon Quest Monsters Joker 3 was just revealed in the latest issue of Weekly Jump, and will feature new monsters as well as additional systems and ways to communicate with them. 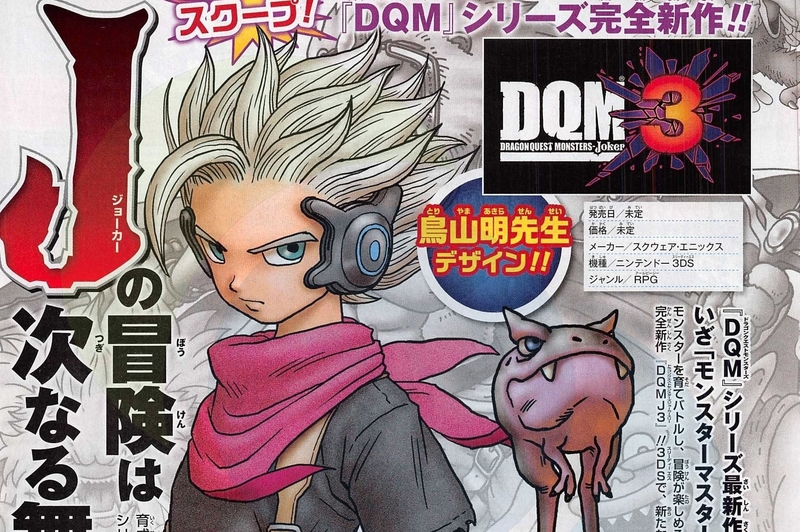 Series creator Yuji Hori gave details to Jump about the upcoming game, which would feature a male protagonist with a red scarf (designed by Akira Toriyama) and a brand new creture known only as a Nochora, a monster that'll be seen in different times during the game. Yuji Horii kept decidedly mum about the latest installment in the Joker series, and didn't divulge a release date, but for fans of the series it sounds like it could be a very big installment with plenty to offer. Western fans haven't always gravitated toward the Dragon Quest Monsters series, but it's a great place to get started if you haven't played through the numbered entries and a very lighthearted take on the Western RPG genre.